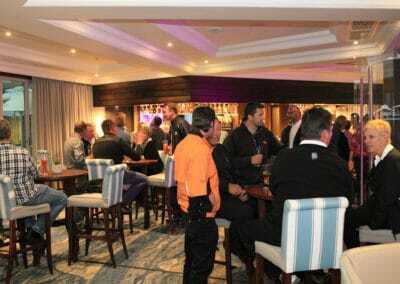 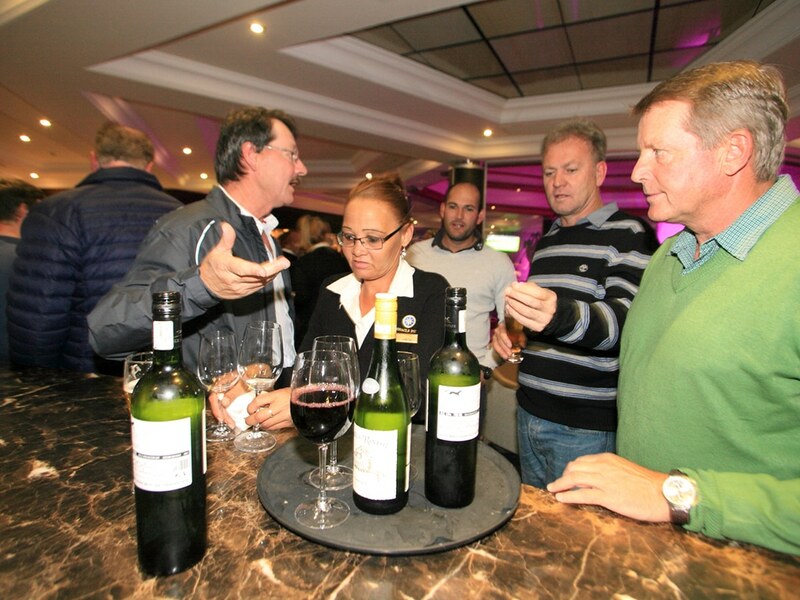 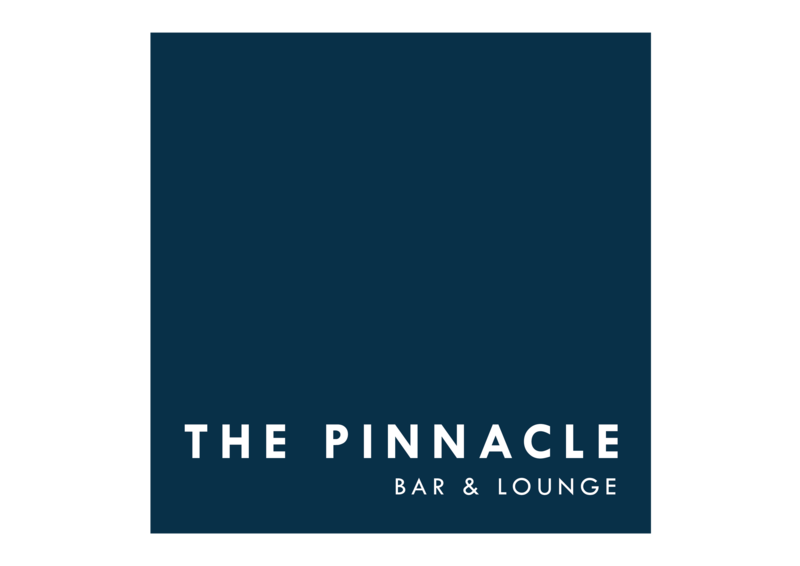 The Pinnacle Bar & Lounge is the ideal breakaway spot for golfers and is fast becoming the bar of choice for both residents and locals alike. 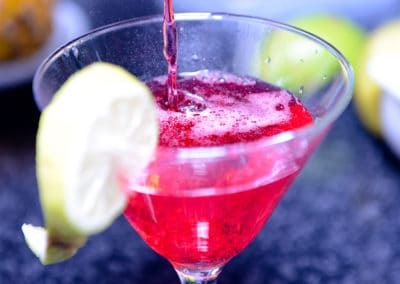 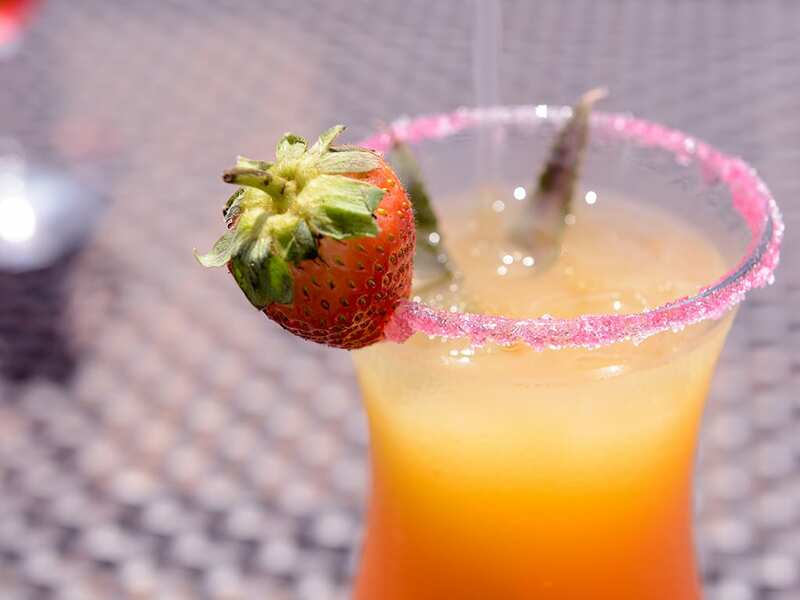 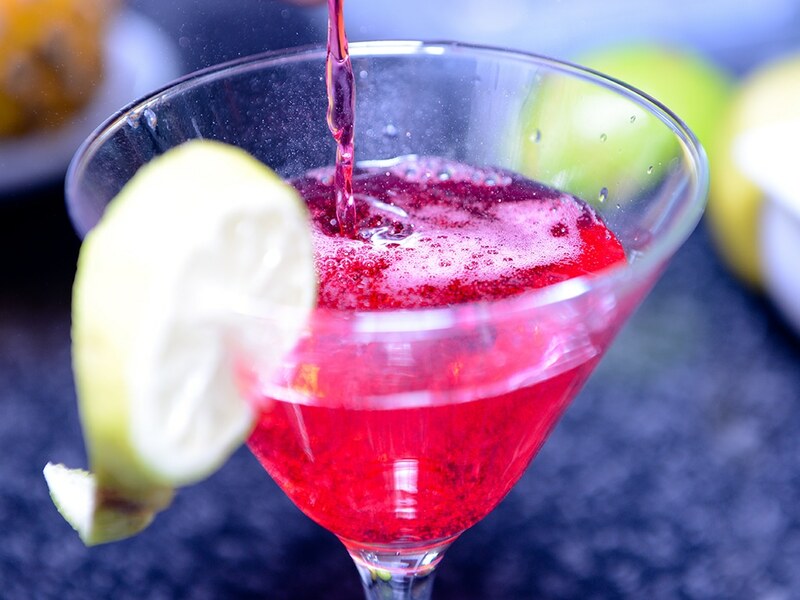 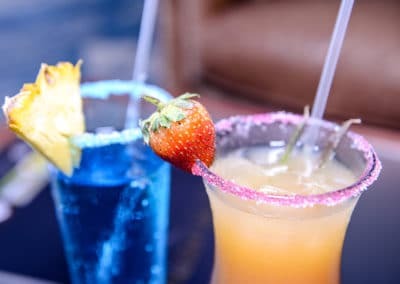 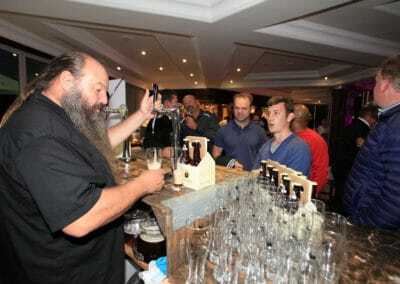 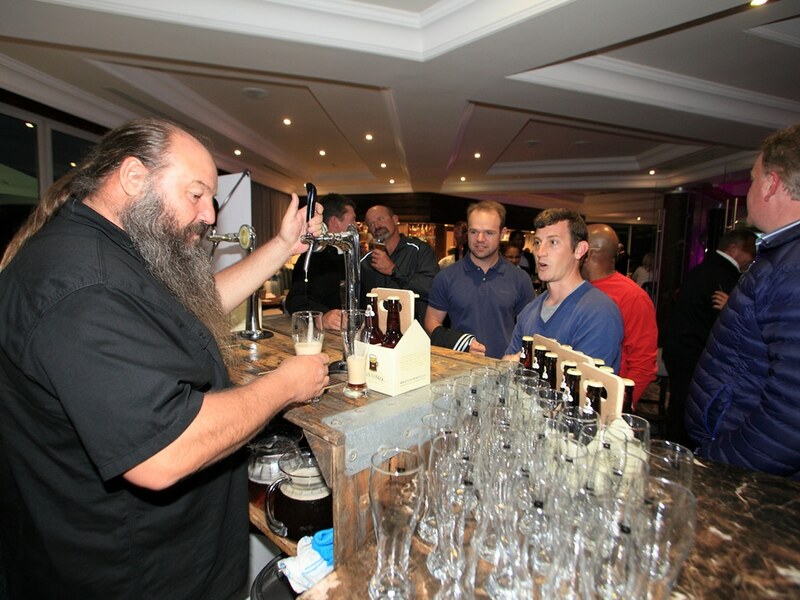 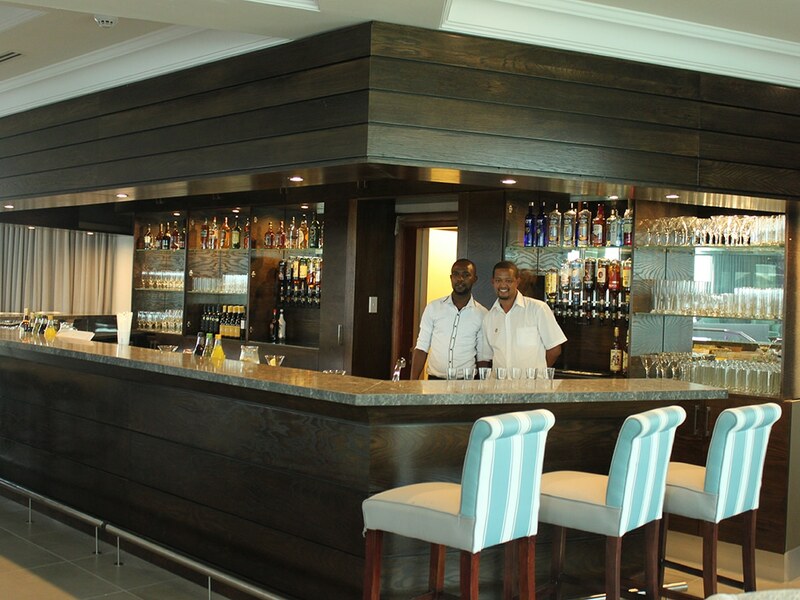 Popular for serving both the best hot and ice-cold beverages, the friendly barmen are on hand to serve your drink of choice while you kick back and relax before or after your game. 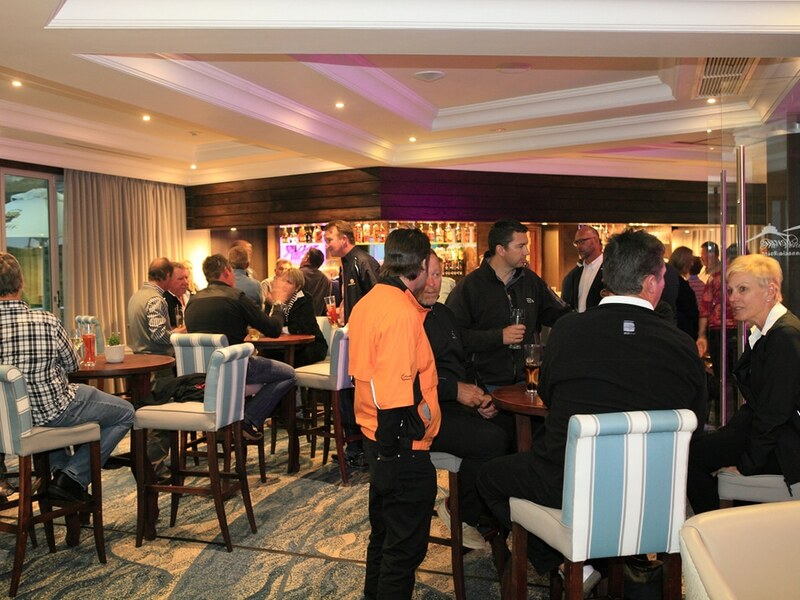 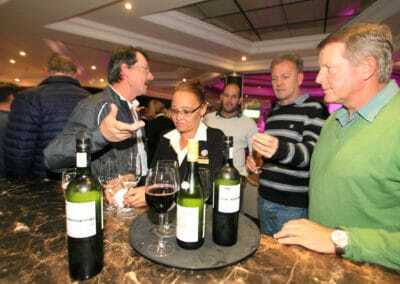 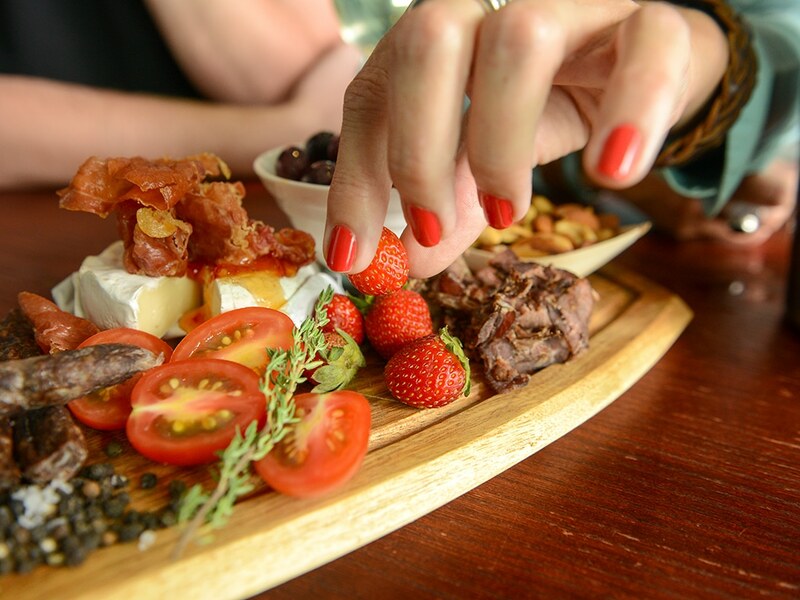 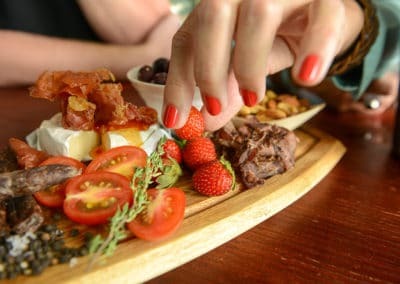 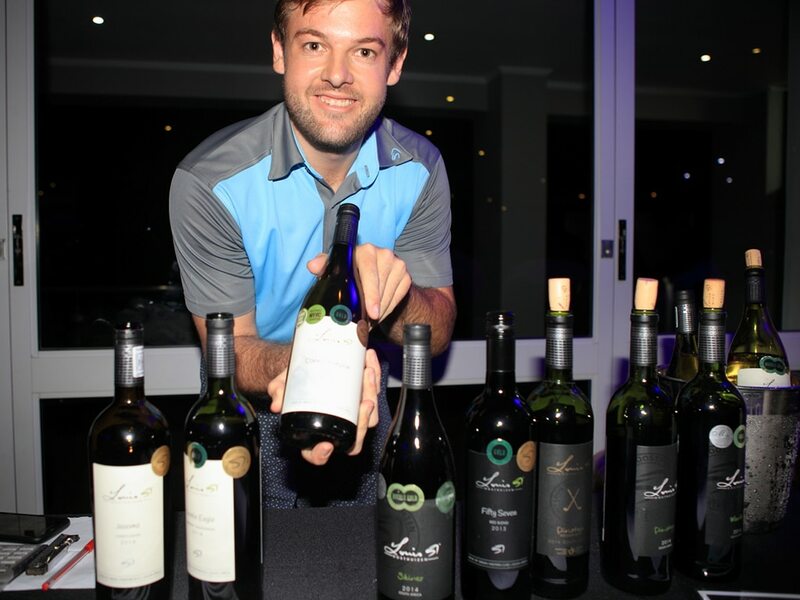 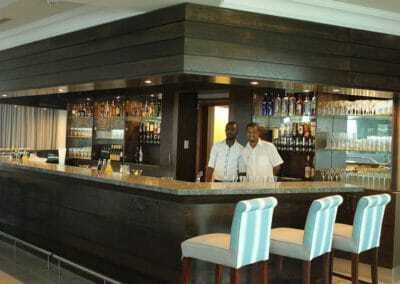 The Pinnacle Bar & Lounge offers both indoor and outdoor seating and boasts a delicious bar snacks menu which includes biltong, a golfers basket as well as a Pinnacle platter to name a few. 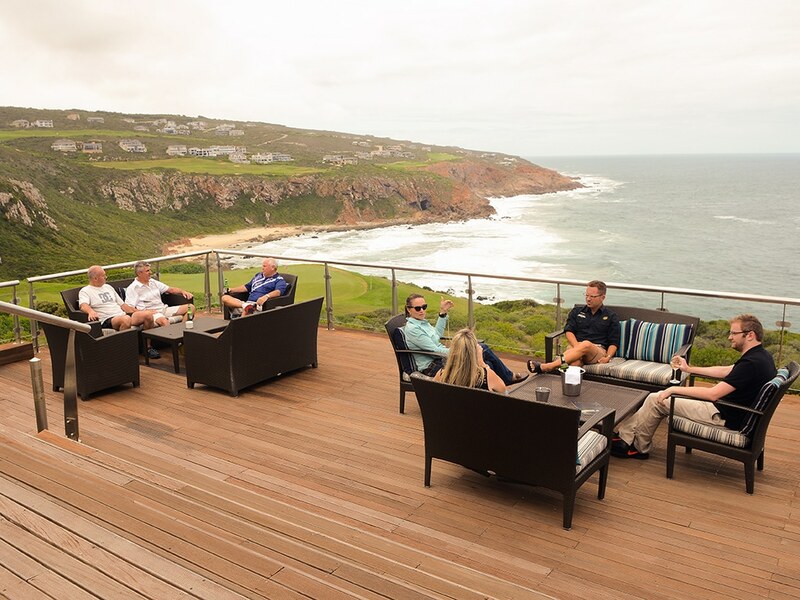 The breath-taking views of both the championship golf course and the mesmerising Indian Ocean provide the ideal backdrop for this vibey venue.